IFH 310: How to "Fake It Till You Make It"
THROWBACK FRIDAY: How Filmmakers & Screenwriters Should Deal with Haters! IFH 262: Top Ten Books That Will Change Your Life! BONUS EPISODE: On the the Corner of Ego and Desire gets into RAINDANCE! IFH 232: Test Screenings - Are They a Waste of Time or Worth It? THROWBACK FRIDAY: Top 5 Film Festival SCAMS Filmmakers Need to Be Aware Of! IFH 219: Pixar's Coco and the World of Animation with Carlos Moreno Jr. THROWBACK FRIDAY: How to Make Money TODAY Selling Your Indie Film with Amazon Video Direct! IFH 204: Why Do You Want to Be a Filmmaker? IFH 197: Sundance Wants to Help You Distribute Your Indie Film…REALLY! THROWBACK FRIDAY: Post Production Workflow - Understand it or DIE! IFH 158: How to Avoid Legal Pitfalls in Indie Film with Walter B. Batt Esq. IFH 120: What the HECK is a Scriptment? IFH 119: Ask Alex - E&O Insurance, Music Rights and Copyright Oh My! 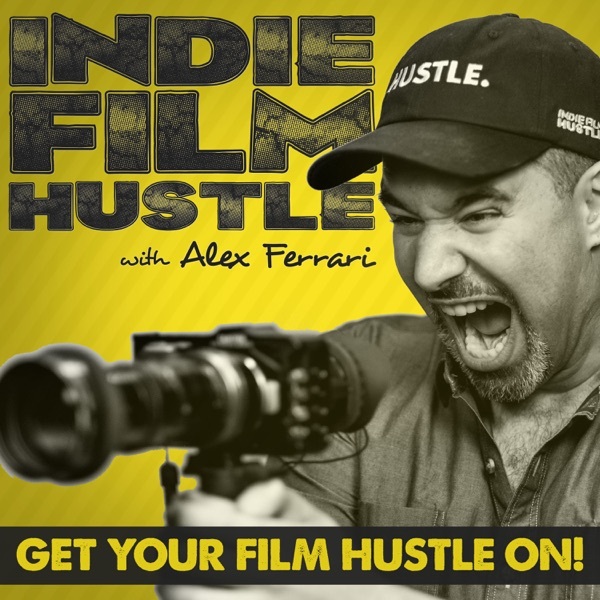 IFH 117: Ask Alex - I'm Making My First Feature Film…HELP! THROWBACK FRIDAY: Don't Only Hire a DP because they own a RED Camera! THROWBACK FRIDAY: Do I Need to Move to Los Angeles to Make it in the Film Business?